The Flag Shop Blogging about flags! 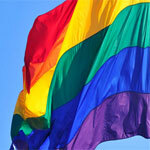 Pride Power: What LGBT awareness is all about & where to find it! 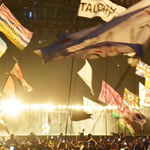 Why Festival Flags are now a part of the British Summer scene…and how to join in the fun! 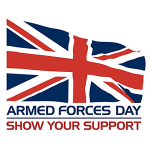 Why in this day and age, supporting Armed Forces Day is more important than ever…. The British Union Jack flag is available to buy online here at the UK Flag Shop. We stock an extensive selection of British National flags in our online store, from the England ST George flag to the Irish Tri-colour, the ST Andrew Saltire of Scotland to the Welsh Dragon and the Union flag. Also in store we have Ireland County and English County flags, a selection of Wales designs including the Owain Glyndwr banner, and the Lion Rampant Scottish flag. European flag is in stock at UK Flag Shop. Buy your European flags online here from our wide range of all the Europe flags, including the France, Spanish and Greek, Italy, Swedish and Germany flag. Also available you can purchase the official EU Europe flags. With all 28 countries of the European Union plus non EU flags of Europe always in stock, including the countries Norway, Austria, Portugal and Poland, Switzerland and the Belgium flag, look no further. 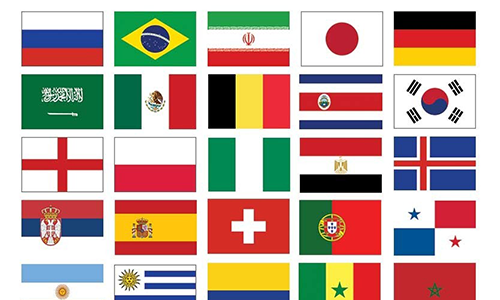 World flags for every country available to buy online in our World Flag Shop department. We have a huge range of country flags in stock from all continents, including Asian China, the Australasian Australia, the African flags of Ghana and South Africa, the South American flag of Mexico and Brazil, US, Canadian plus loads more flags of the world . 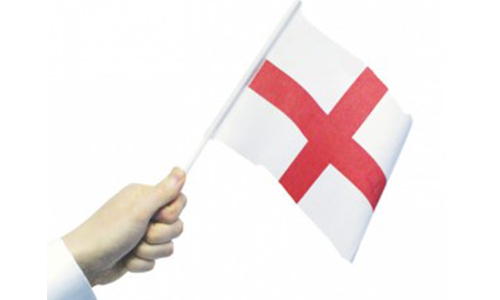 Also available are world flag bunting, country hand wavers and table flag designs. No doubt, this will be a momentous year in the democratic history of the UK, with Brexit being the biggest political change in decades. Supporters will be proudly waving their Union Jack flags, whilst anti-Brexit campaigners will be showing their love for all things EU with a European Union flag. 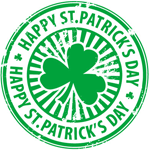 Also this year we will see Australia day, Six Nations Rugby and St Patrick's day, plus May will bring the ever popular USA Independence Day celebrations, with Black Country Day to follow. 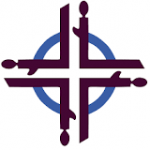 Manchester Pride is one of the most celebrated events on the calendar, with loads of colourful flags to display including the very popular Monica Helms Transgender flag and Rainbow flags. We have flags for every occasion here at The Flag Shop. 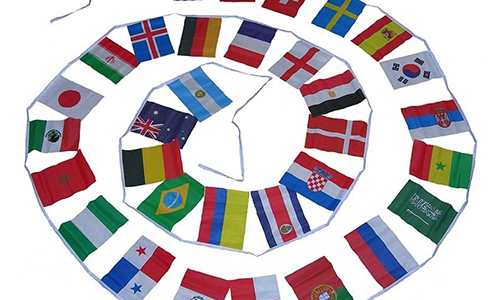 Whether you are looking for an Australian flag for an Australia Day party, a selection of European flags for the Six Nations 2019 competition, or a range of World flag bunting for international events, The Flag Shop has it all. 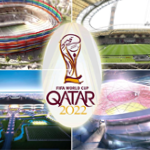 From sporting events such as Euro 2020 qualifiers, to celebrations including ST Andrew's Day, Black Country Day and Armed Forces day, The Flag Shop is the place to buy flags. 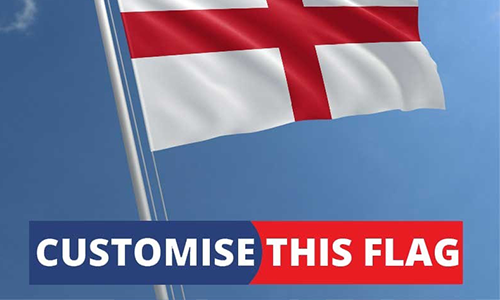 Design your own flag to any size with unlimited colours using our custom flag service. Whether it's a corporate logo, team colours or wanting to wish a loved one happy birthday, we can make it for you. 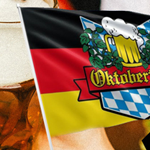 Our custom flags are made from hard wearing 115gsm knitted polyester with your selection of fixings. Also available are custom printed feather & teardrop flags, plus fantastic promotional paper hand flags. 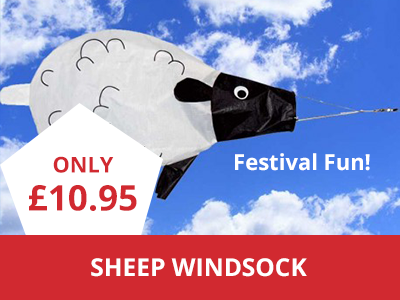 Windsocks are available to buy online at The Flag Shop. If you are looking to create an impressive display then why not try one of our great wind spinners. All our wind socks are great value for money and are sure to wow when used with one of our range of telescopic flag poles. The American flag is available to buy online at UK Flag Shop. We have a wide range of US flag designs, including a selection of Confederate flags in different styles, all of the States including California and Florida, historical American flags such as the Culpepper and don’t tread on me, plus old designs of the American flag including the Star Spangled Banner and Grand Union. If you are looking for a flag of America, look no further than The Flag Shop. Pirate flag is available to buy online at UK Flag Shop. 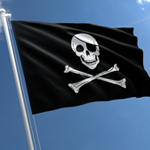 Choose from our massive selection of Pirate flags including the Skull and Crossbones, available in sizes three feet, five feet or a massive eight feet, pirate flag bunting measuring six metres with twenty flags, and hand flags. Other pirate flags available include Jack Rackham, the Jolly Roger, Skull with Scarf pirates flags, Time Flies When You’re Having Rum and The Beatings Will Continue pirates flag. Also available we now have a great pink skull flag. War flags past and present at The Flag Shop. We have a great range of military flags available to buy online including ensign of the RAF and British Royal Navy flag, available in sizes three feet, five feet and eight feet. Also available a great range of historical flags, including historical ensigns and Royal Banners, and US military including the US Army flag and US Air Force flags. 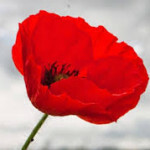 A small range of our military designs are also available as bunting and hand wavers. All other flags available to buy at UK Flag Shop. 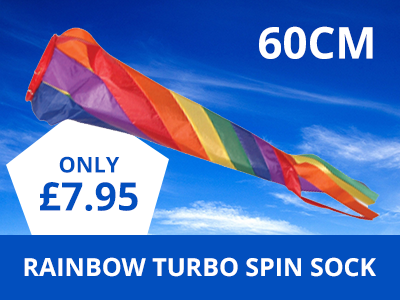 Choose from a great selection of GayPride, Chequered, Celebration, including Easter, Birthday, Christmas and New Year flags, plain unprinted and Patriotic flags. 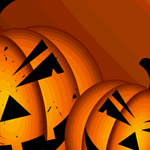 We also have a great range of novelty and fun flags including sale, welcome and open flags. Also available Bob Marley, Harley Davidson, Che Guevara and Anarchy flag in black and red. Looking for a more hard wearing flag? 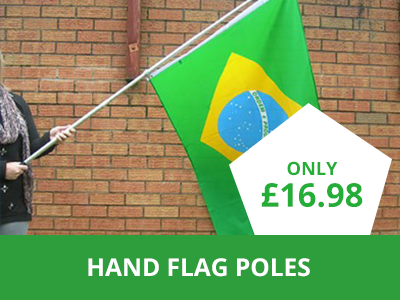 Nylon flags are hard wearing outdoor flags made from 210 denier fabric, (148g/m2). If you are looking for an outdoor flag for long term use, these super value flags are dye printed which makes them colourfast, double stitched all around with four rows of stitching on the fly. Each hanging flag comes complete with two brass eyelets / grommets for hanging from a flagpole. Included in this great range of outside flags are the Union Jack, Scotland and a nylon US flag. The Flag Shop is the place to buy your outdoor flags.